After the death of her sister and nephew, real-estate investigative reporter Julia uncovers the sinister truth behind a series of gruesome murders where the entire killing rooms have been dismantled and pulled from their foundations. It seems a strange man has been buying up locations where such tragedies have occurred – but why? The answers lead Julia and tough cop Grady on a search into unimaginable horror. 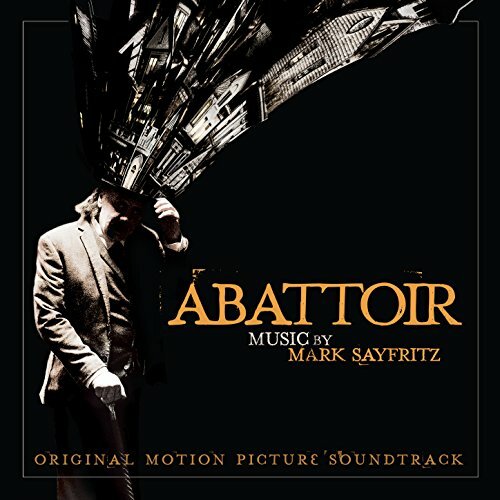 The movie soundtrack of Abattoir was released by Filmtrax, it’s available on Amazon UK.